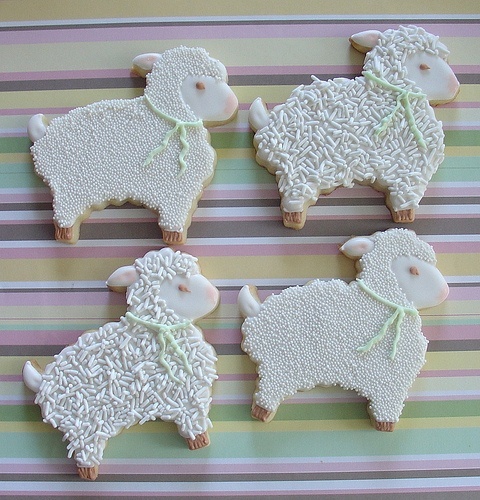 Did you know I have another blog? I do! It’s my other blog that was actually my inspiration for starting THIS blog here. My original blog is The Sparkle Queen, and that’s where I started sharing my event and wedding design boards. And you may be asking yourself, “why is she telling us this?”, and hang with me. I’m telling you because on The Sparkle Queen, I’ve have a series called “Etsy Treasury Tuesday” where I share some of beautiful items I find on Etsy in a curated treasury collection. 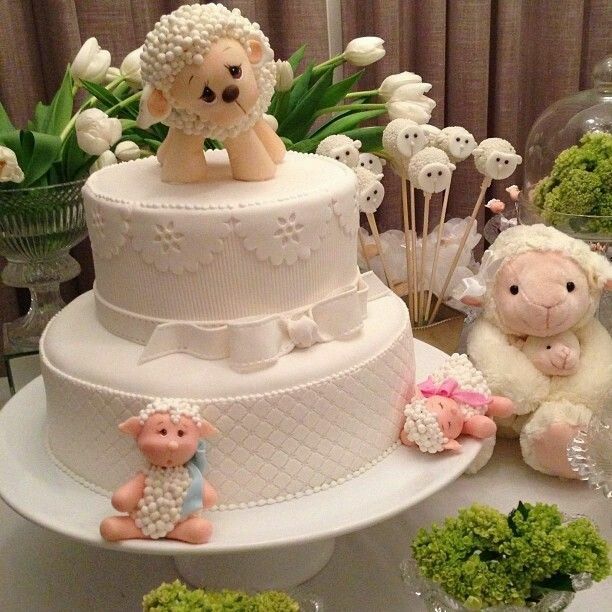 And the other day, the theme was “Decorating a Lamb Nursery for a Baby Girl.” You can check out the post here. 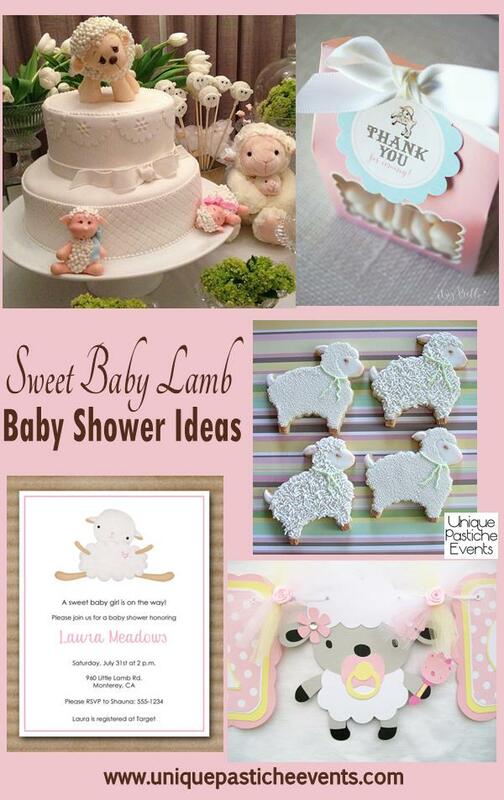 I found SO MANY adorable and just flat out sweet lamb themed items; I just had to turn them into a baby shower inspiration board. I cannot remember the last time I said “Awwww” so many times in an hour! 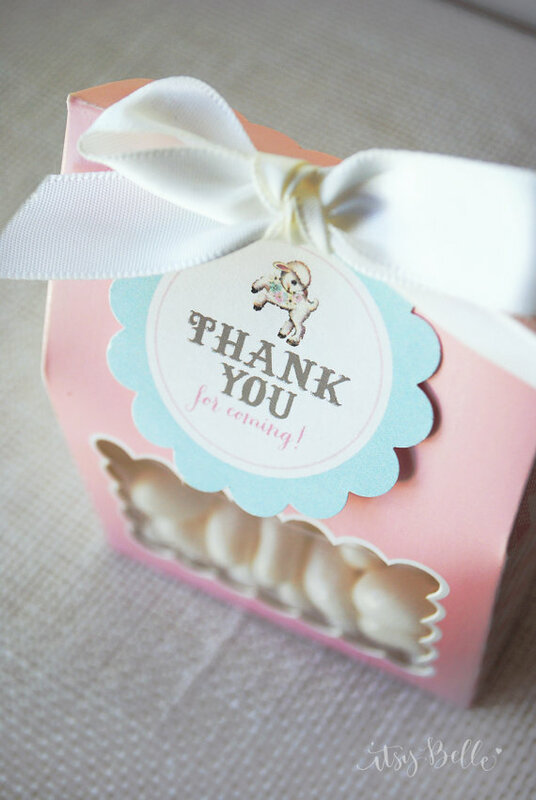 Would you have a gender reveal baby shower, or a traditional baby shower?